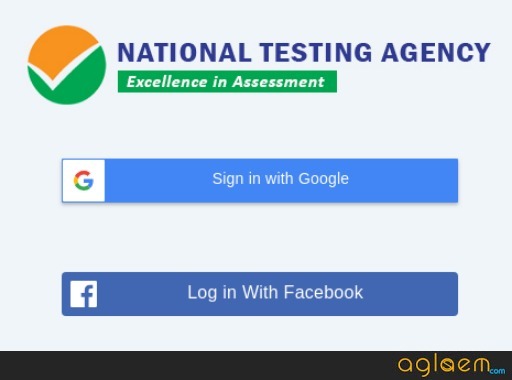 National Testing Agency (NTA) has resumed the registration window for UGC NET 2018 Test Practice Center (Mock Test) at nta.ac.in on September 01, 2018. The Registration window is opened on August 28 2018 but it is active for few hours, now again the Registration window is active. The registration link is given below candidate can use that link for Registering themselves. With help of UGC NET 2018 Test Practice Center aspirants in rural areas can understand the actual environment of the exam. Students who want to Appear in the Test Practice Center that student needs to do the Registration first. The candidates should know that they will not be charged any amount for registering and taking the mock test. Latest: Registration for Test Practice Center has been resumed, scroll down to register. Students appear in the UGC NET 2018 examination and the students who are not appearing in the UGC NET 2018 examination can also appear in the Test Practice Center, this will help to students to gain knowledge about the UGC NET 2018 examination. For more details regarding UGC NET 2018, Test Practice Center student can check the below-mentioned schedule. Apply Online: Click Here to Register for UGC NET 2018 Test Practice Center (Mock Test). There will be no application fee for the entire process along with the mock test. Interested Students can register themselves for UGC NET 2018 Test Practice Center. 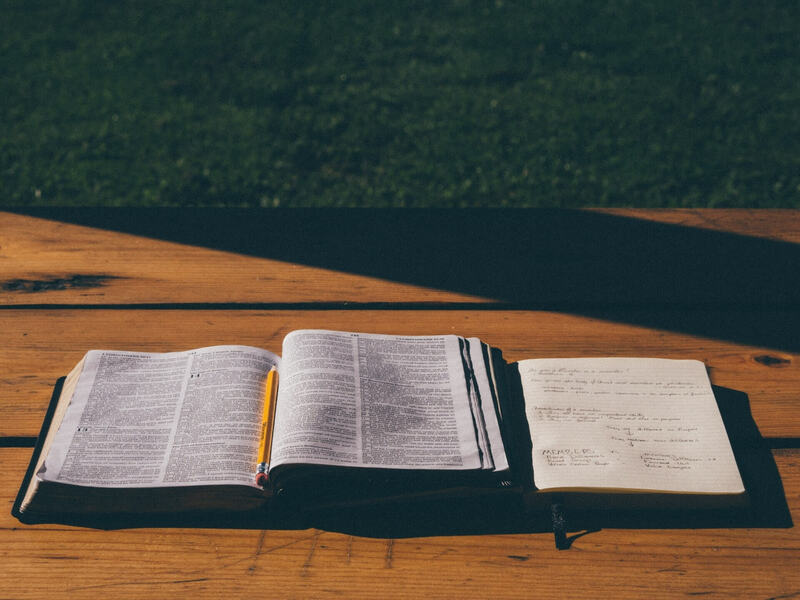 How To Do the Registration For UGC NET 2018 Test Practice Center (Mock Test)? Firstly visit the NTA website i.e. nta.ac.in. 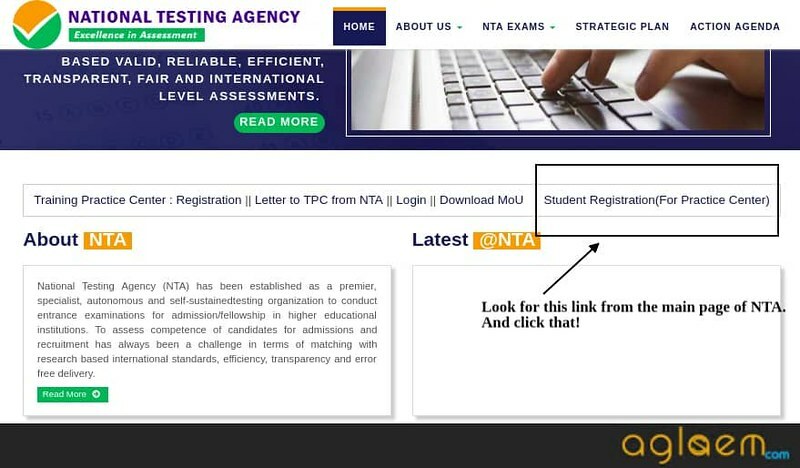 At the Main Page of NTA website Student Registration (For Practice Center) is mentioned click at the link. Step1: Sign In Page will open, student, can do the Sign In by selecting any one option (Sign In with Google and Sign In with Facebook). Step 2: After completion of Sig in. Student Registration first page will open. In this page, the student needs to mention their Personal Details like- First Name, Last Name, DOB, Father Name, Gender etc. after filling all the asked details click at the Next button. Step 3: After clicking on Next button 2nd Page will open. In this page, the student needs to mention their Contact Details like- Mobile Number, Email ID. Address etc. after filling all the details click on the Next button. Step 4: After clicking on Next button 3rd Page will open. In this page, the student needs to mention their Academic Details like- Enrollment Number and Institute Name etc. after filling all the details click on the Next button. Step 5: After clicking on Next button exam details Page will open. In this page, the student needs to mention the Exam Details, after filling all the details click on the Submit Button. After completion of the process, the list of the nearest centers will be shown to candidates. Thereafter candidates have to sort exactly five centers. At last candidates will get the confirmation page which will be containing the details of examination and candidate. NTA has identified 2697 schools and engineering college as the Practice Test Center. These centers will work as the duplicate of the actual test center. The environment of the centers will be created exactly the same as the actual exam center.